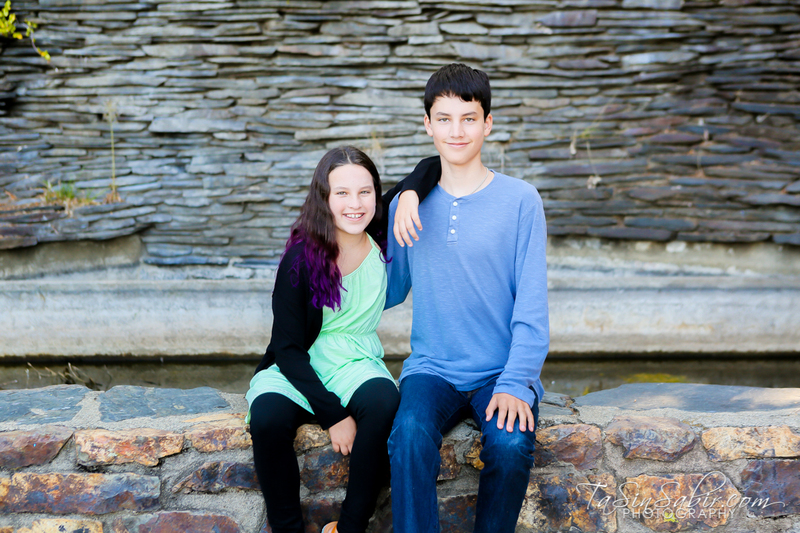 Repeat clients are the best because I get to see their children grow up! 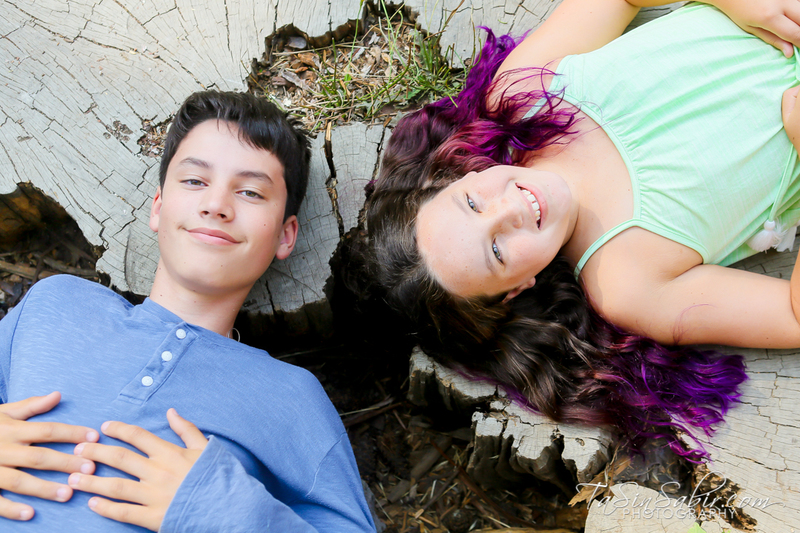 I get to think up new creative ways to pose them and it’s so flattering that they want me to document their life story yet again. 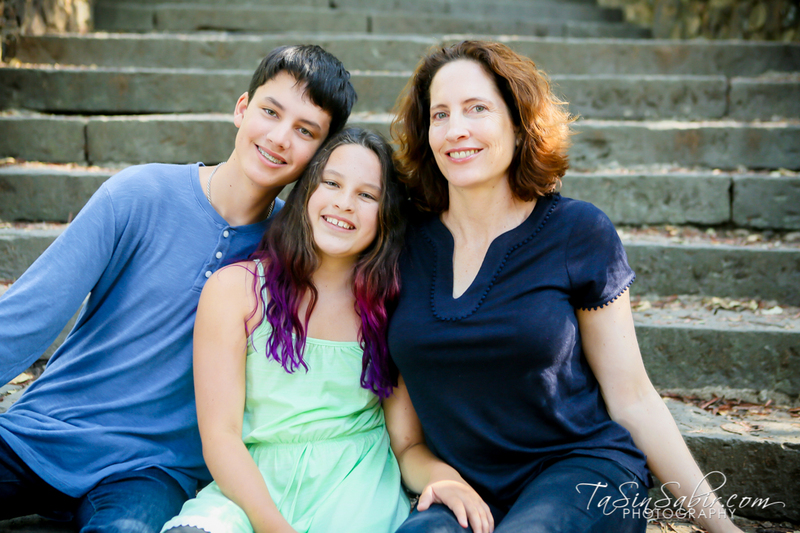 Thank you to this family and I look forward to next year and hearing about all your adventures! 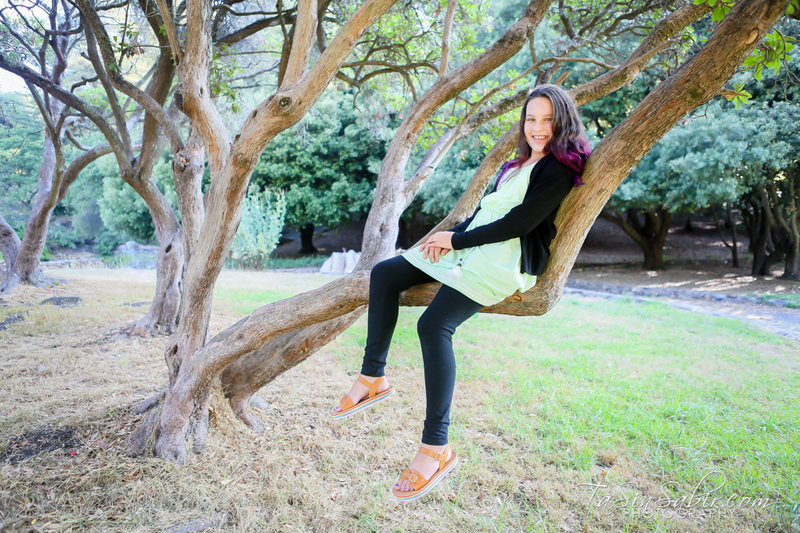 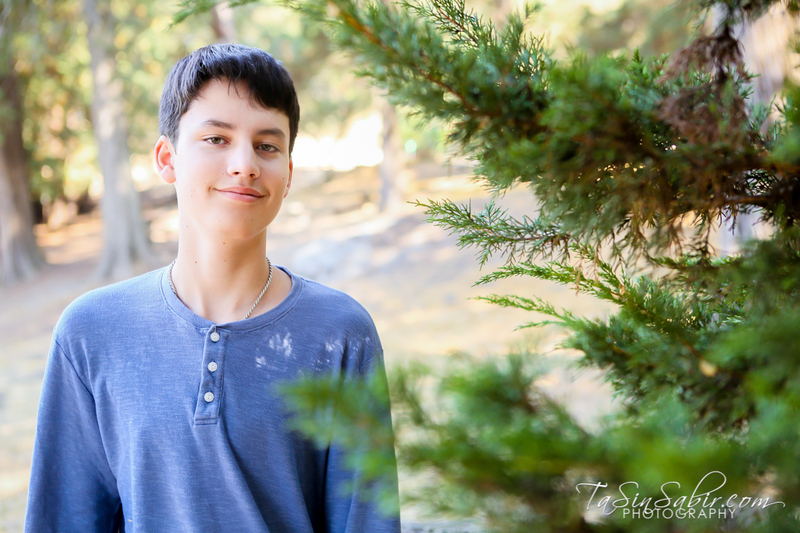 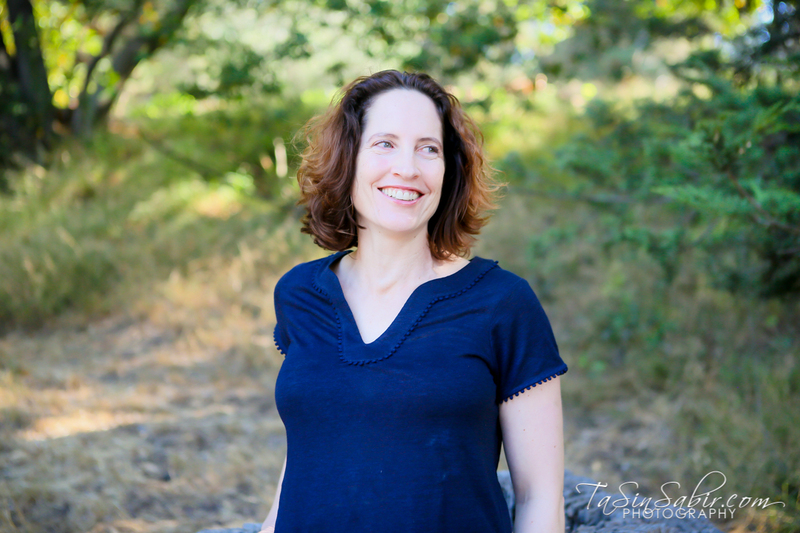 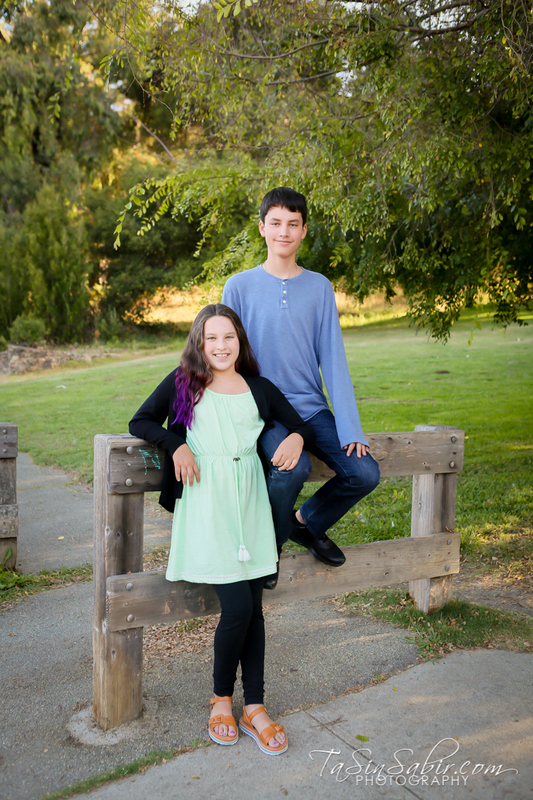 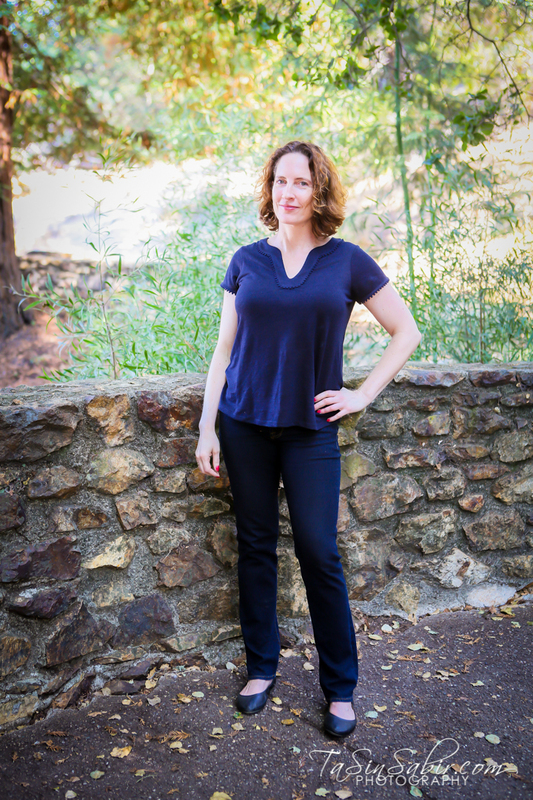 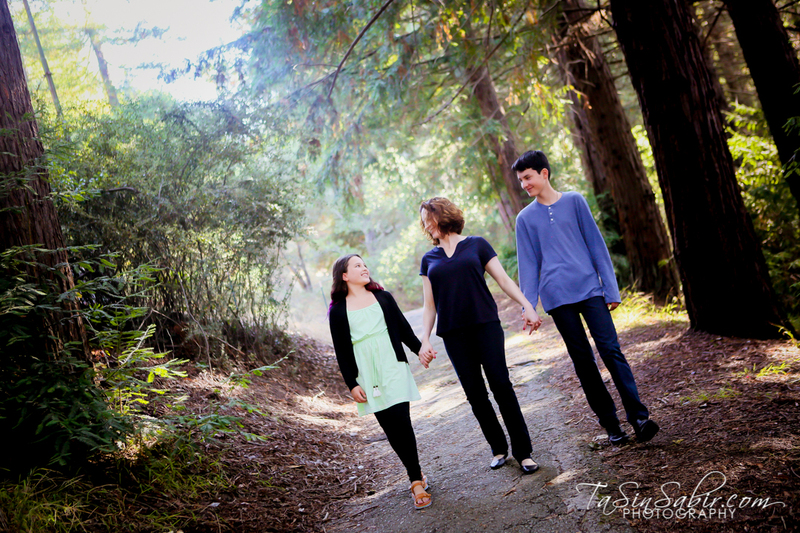 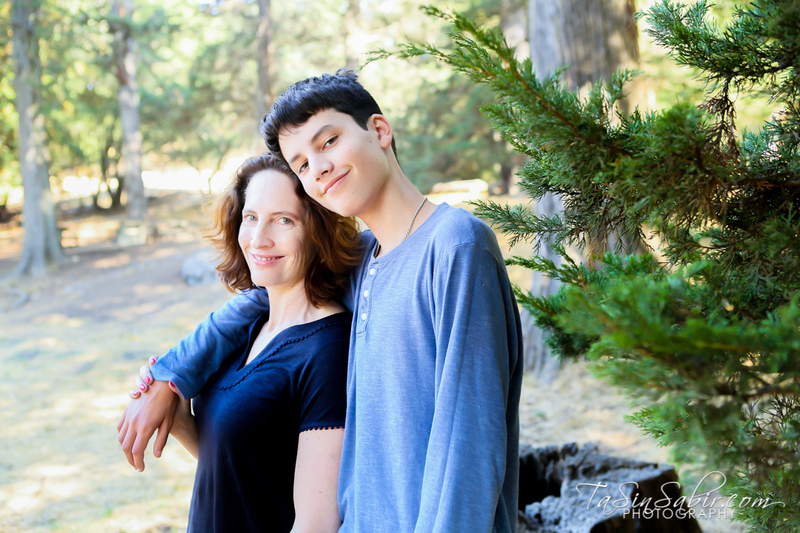 Here are a few of my favorite photos from our family portrait session at Joaquin Miller Park in Oakland California. 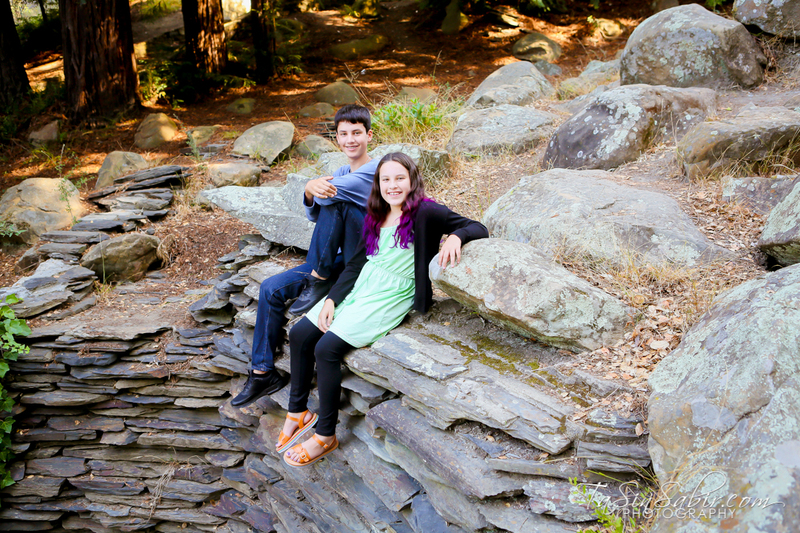 Such a big park but we were able to tackle the Joaquin Miller stairs, redwood trees, and climb up a few large rocks.